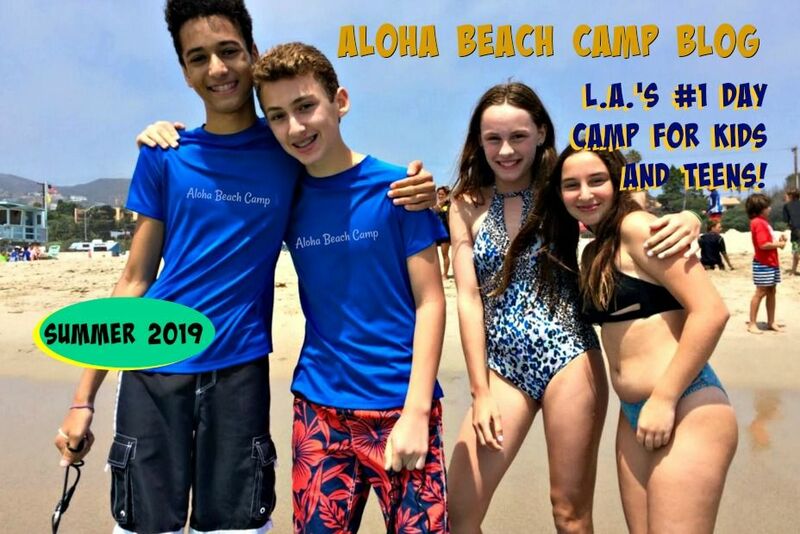 Los Angeles Summer Camp | Aloha Beach Camp Blog: Thanks for a GREAT summer! Another summer is in the books! Thanks to everyone who joined us this year. Hope to see all of you again in 2012. 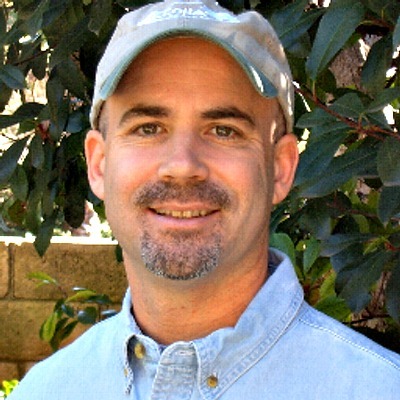 Have a great school year and thanks again!